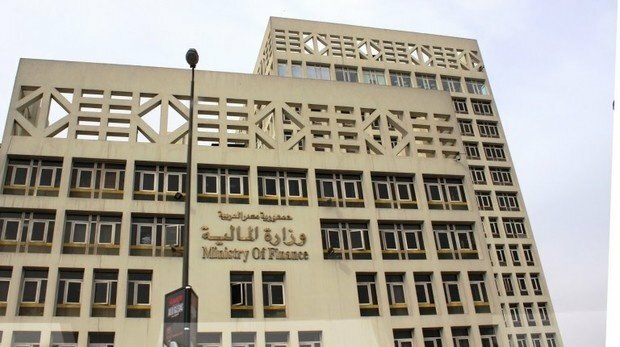 A report issues by the Finance Ministry on Sunday revised the expected exchange rate against the US Dollar from 17.25 to 18 Egyptian pounds. Egypt also revised the forecast for interest rate offered on bonds and bills of the treasury to be at 18.6 when it was previously forecast at 14.7. The report is issued after half the financial year 2018/2019 passes to assess the forecast for the financial year that starts in July.